and several other auxiliaries such as salvage vessels, landing craft, transport and training ships. 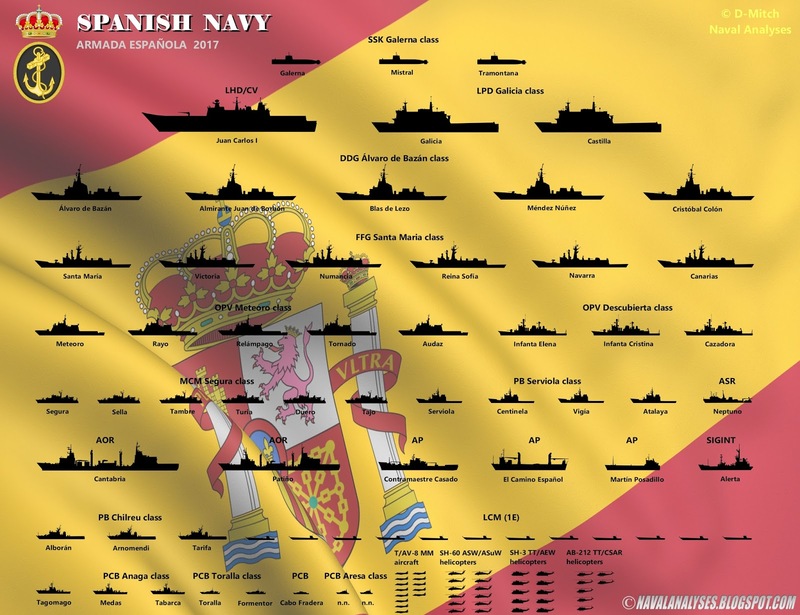 Spanish Navy in 2017 (full fleet depicted). For a high resolution image click here. and several other auxiliaries such as salvage vessels, survey and training ships. 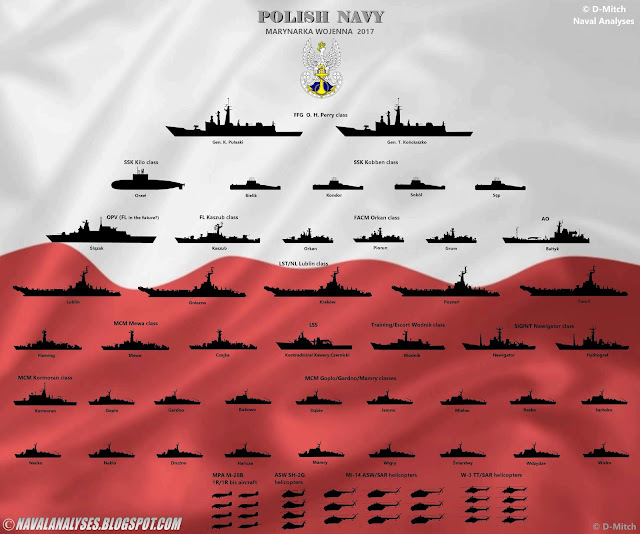 Polish Navy in 2017 (full fleet depicted). For a high resolution image click here. 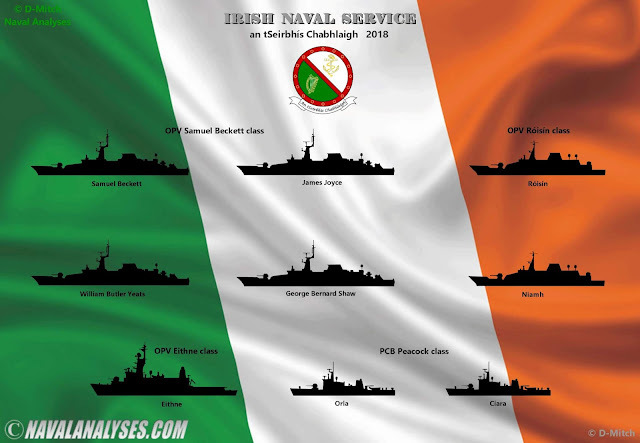 Irish Naval Service in 2018 (full fleet depicted). For a high resolution image click here. There is an error, because Poland have 48 F-16 aircrafts. My friend, it is about Navy. 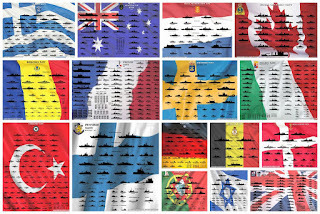 My page is about naval fleets. The graph has the title Polish Navy. Does Polish Navy have F16s?? No. For sure I will make one for S. Korea. Not for N. Korea though as the fleet is very obsolete and it is not known which ships are serviceable. 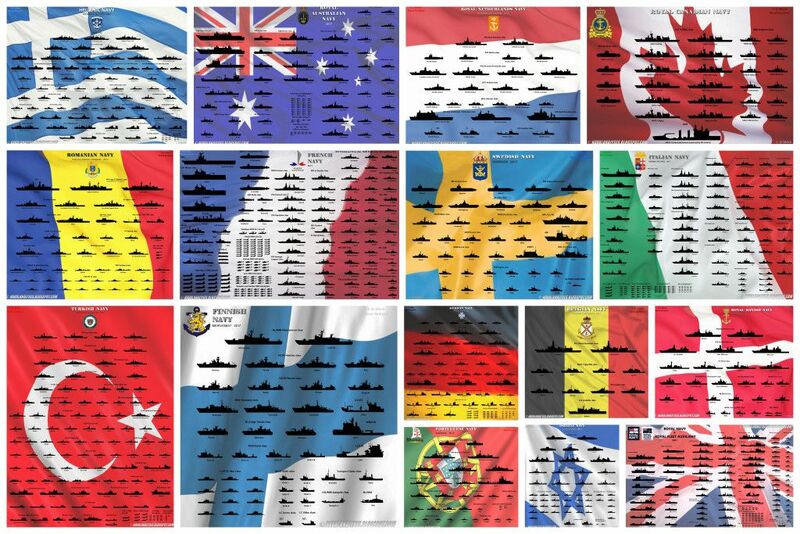 D-Mitch... can you also make one for the Philippine Navy, I know their fleet is also obsolete and "hand me downs", but they are doing some modernization, a bit slow though, please and thank you, very much appreciated.